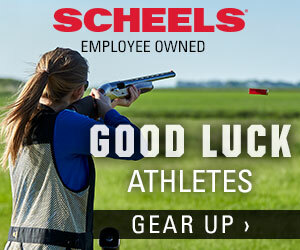 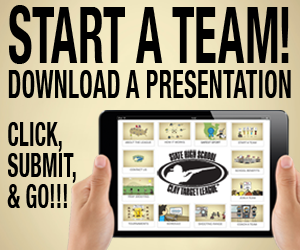 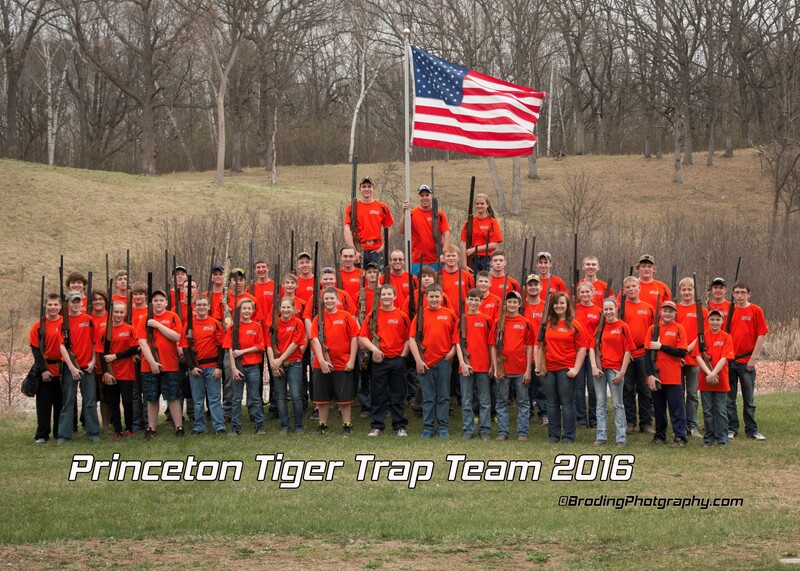 Join your high school trap team! 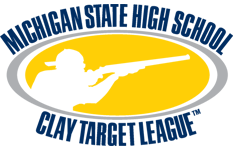 The purpose of the Michigan State High School Clay Target League is to attract students in grades 6 through 12 to participate in shooting sports while creating a friendly competition among high schools throughout Michigan. With the assistance of volunteer coaches the League allows high school teams from across the state to compete in sport shooting while eliminating the need to travel from school to school. 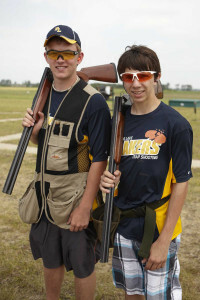 If your school does not have a trap team, you can start one at your school or join another team near your school district if the team can accommodate the student and the Activities Directors at both schools approve a cooperative sponsorship available from the League.